Please join us for the first of many Teacher Training Art Workshops! 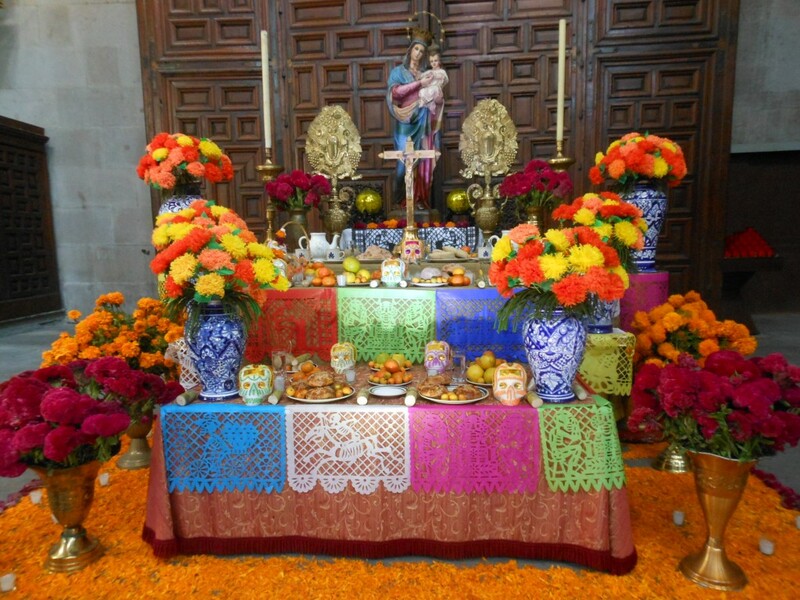 This promises to be a fun evening where you will learn: history of Day of the Dead, altar installation, papel picado and paper flower making. Workshop participants will be invited back to collaborate on an altar at the Avenue 50 Annex Gallery.